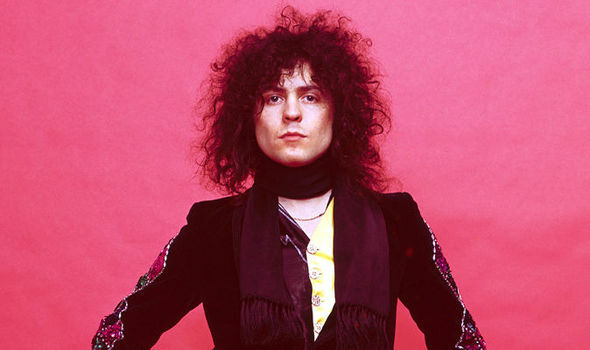 BBC TO SCREEN NEW BOLAN DOC! 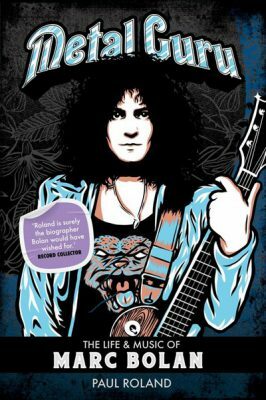 Have you bought your copy of Metal Guru – The Life & Music Of Marc Bolan, the new biography from Vive Le Rock‘s sister company Extradition Books, yet? Author Paul Roland is interviewee and narrator on a new BBC documentary Marc Bolan: Cosmic Dancer, which is being screened on BBC4 this Friday 15 September at 9.00pm here. Featuring previously UNSEEN footage of Bolan and T. Rex, the film will be available into October on BBC iPlayer AND will also be screened in other European countries in the following days and weeks. Metal Guru is available to buy here now! ‹ LAST GREAT DREAMERS ANNOUNCE ALBUM AND DATES!